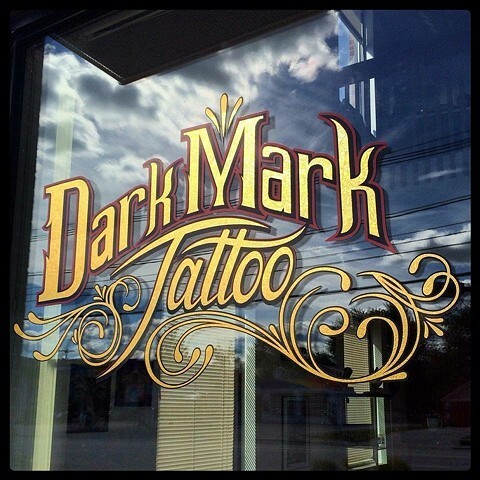 Welcome to Dark Mark Tattoo! We are a fully custom tattoo and piercing studio located in Keene, NH. We have both male and female artists available to take care of all of your tattoo and piercing needs. We have multiple award winning resident artists who specialize in a number of different styles of tattooing. We take pride in our work and our goal is to make you as proud of our art as we are. Please stop by our clean, comfortable tattoo studio and see our fabulous collection of custom jewelry, large array of artwork, and best of all, our fun crew! Feel free to stop by or give us a call to start the appointment process.